Normally Cavelinni is spelled Cavellini. Special Fluxus Word for "E" in France. There are so many words that have a meaning. Try to invent a new one and give it meaning. Promote the words and get it into the head of as many others as possible. 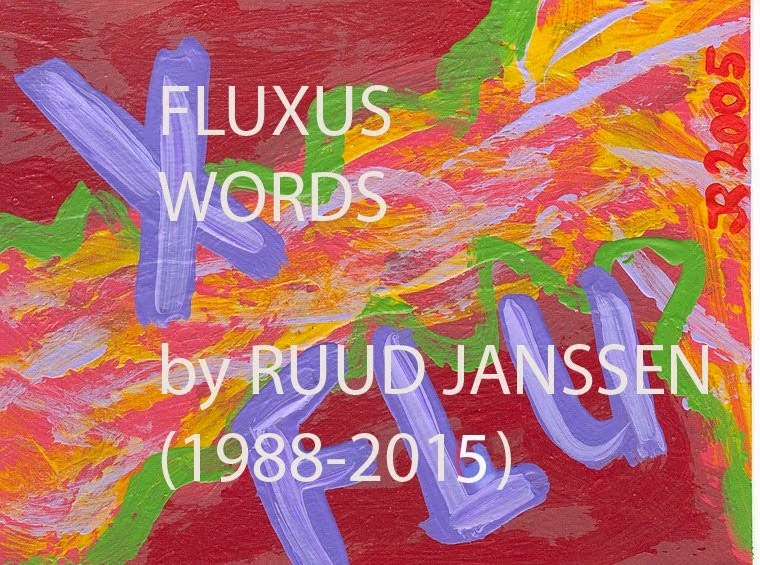 (c) 1988-2011 by Ruud Janssen. Simple theme. Powered by Blogger.